Ships today if you order in the next 1 hours 12 minutes. 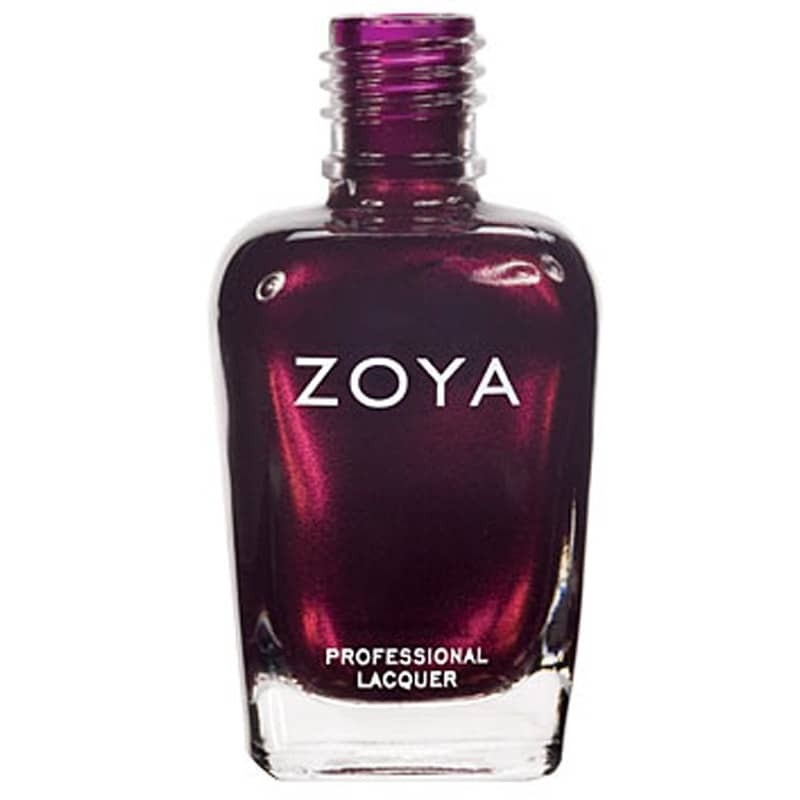 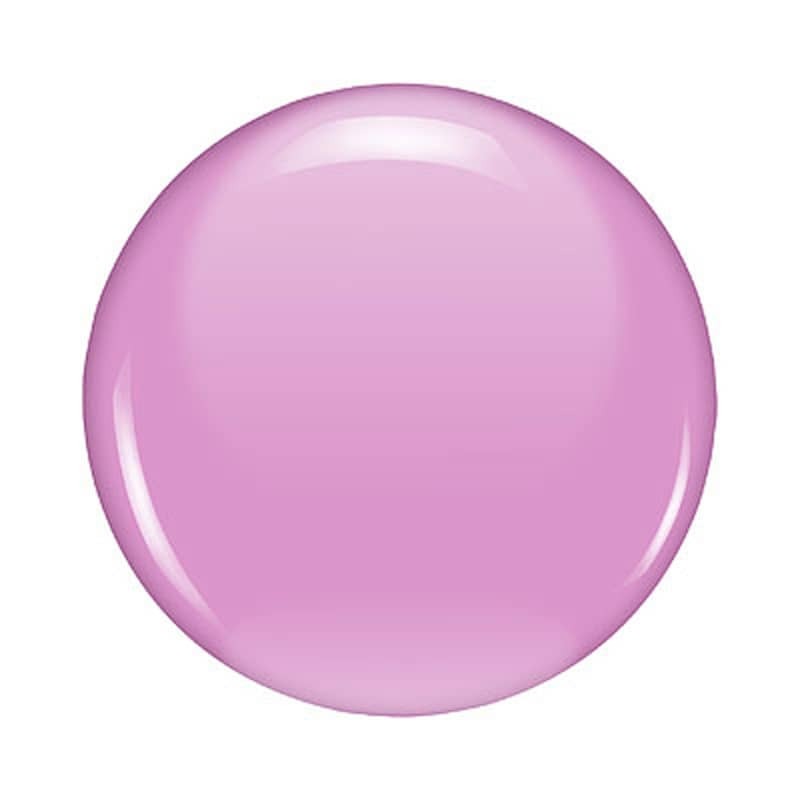 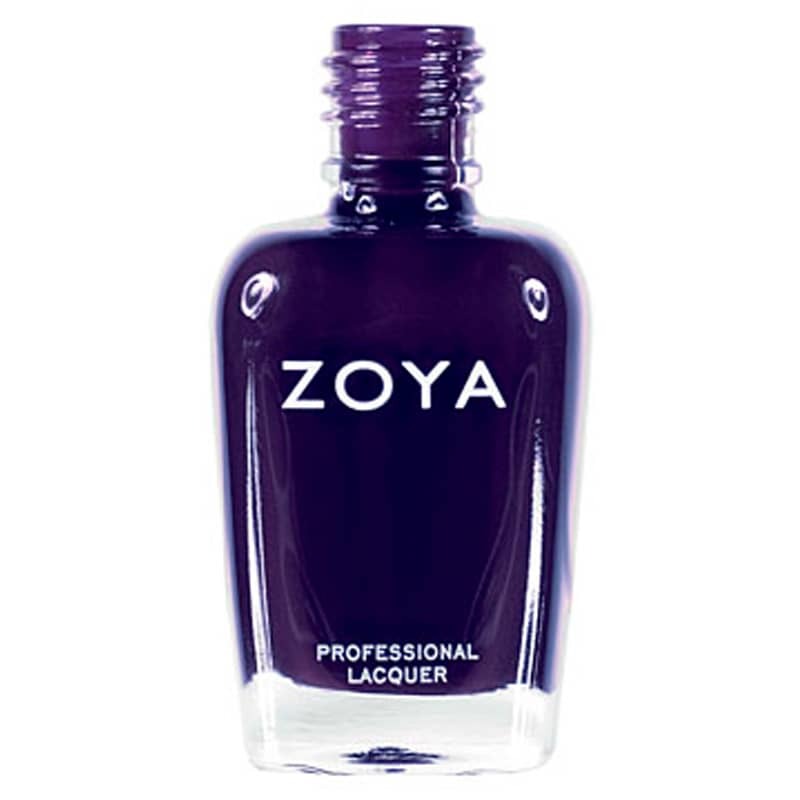 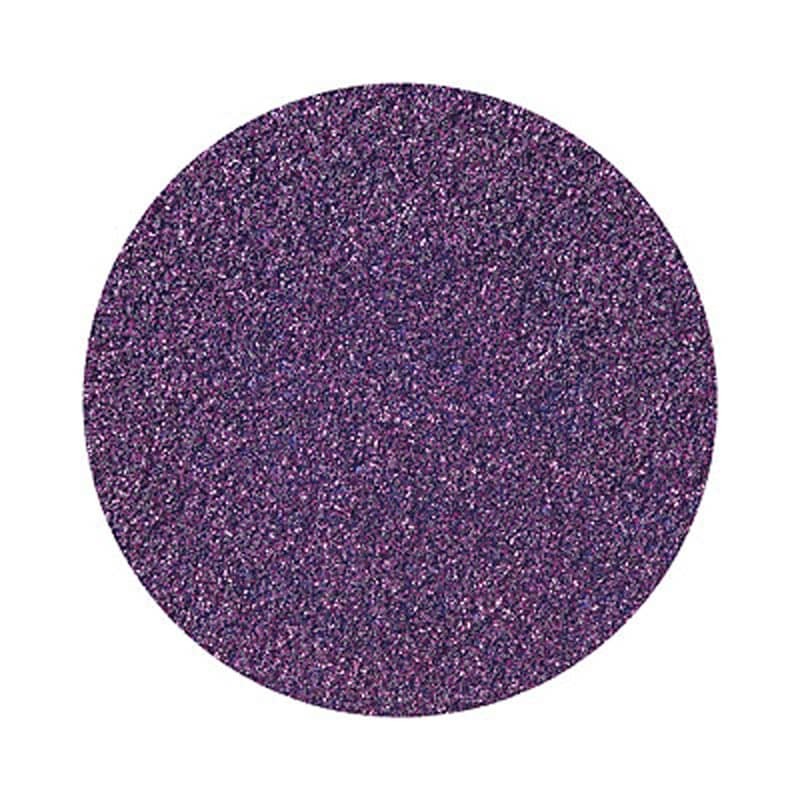 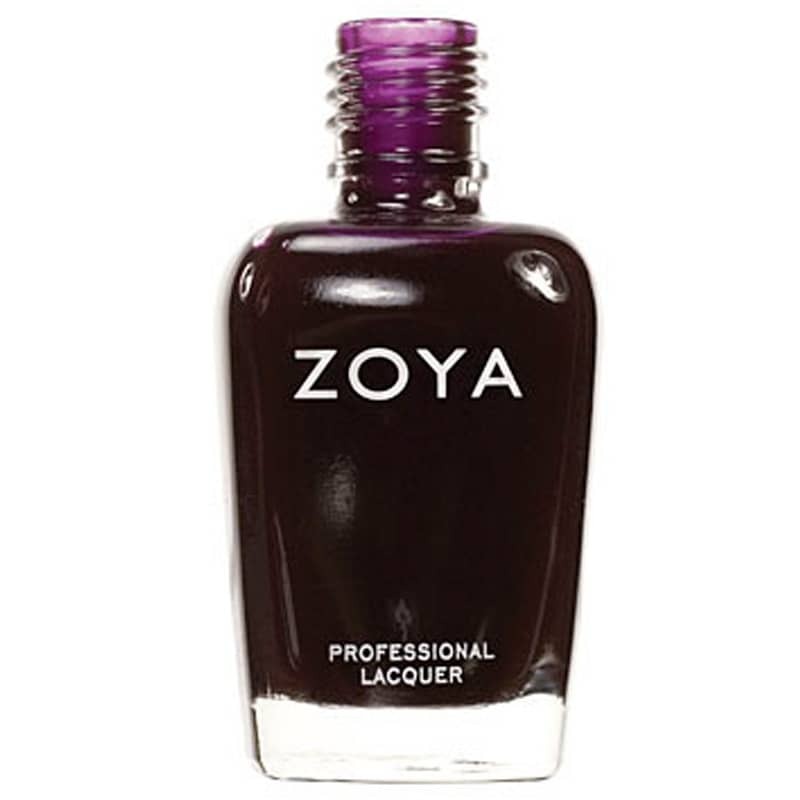 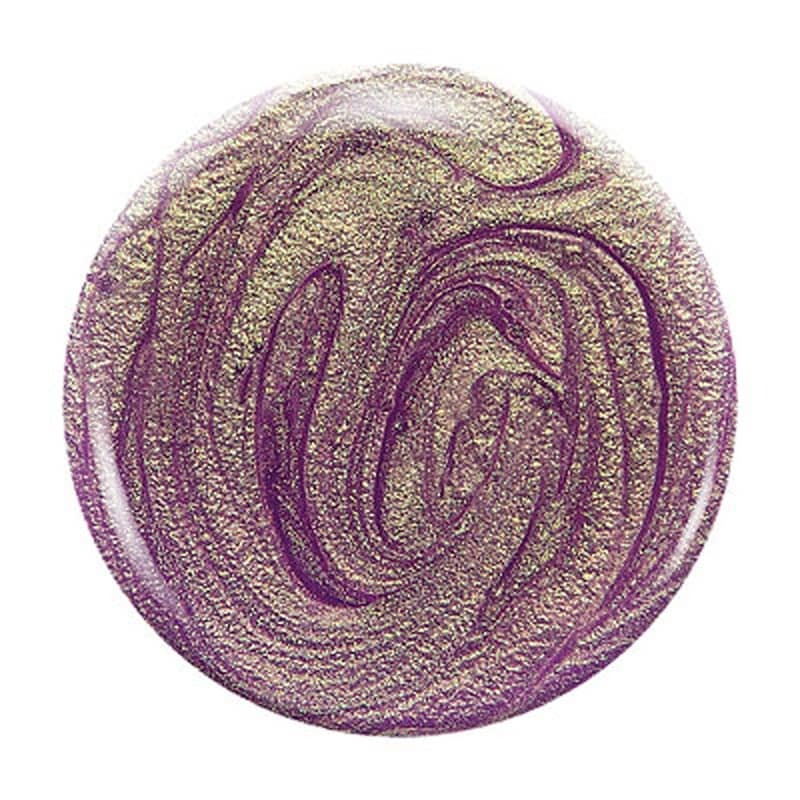 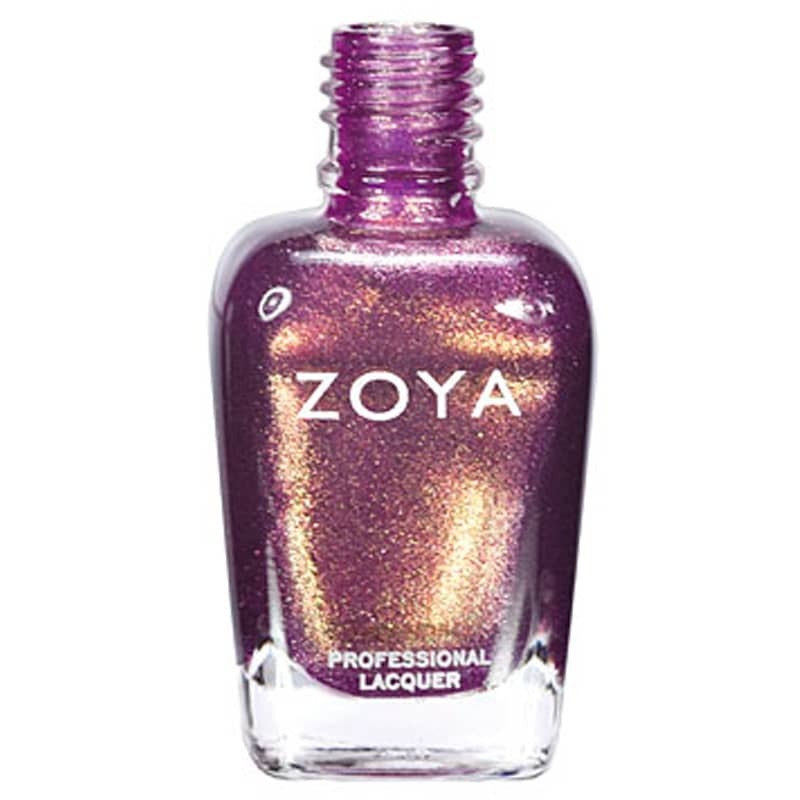 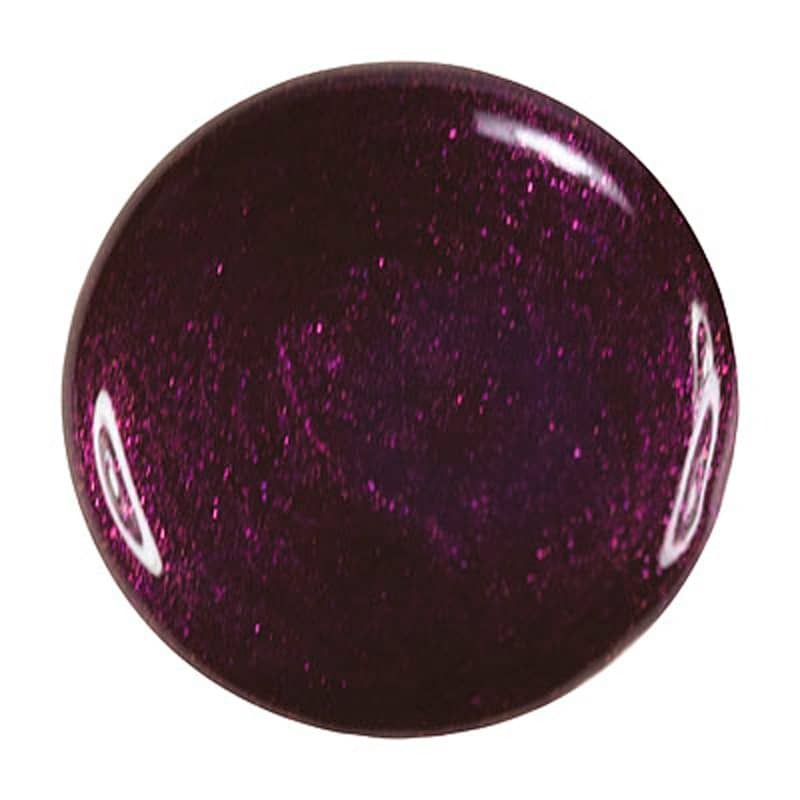 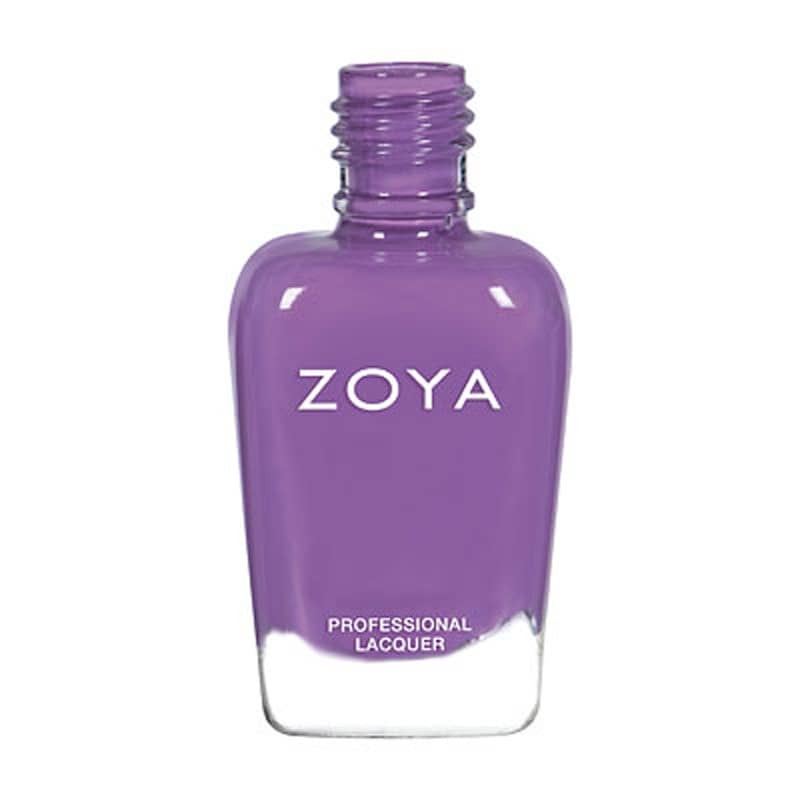 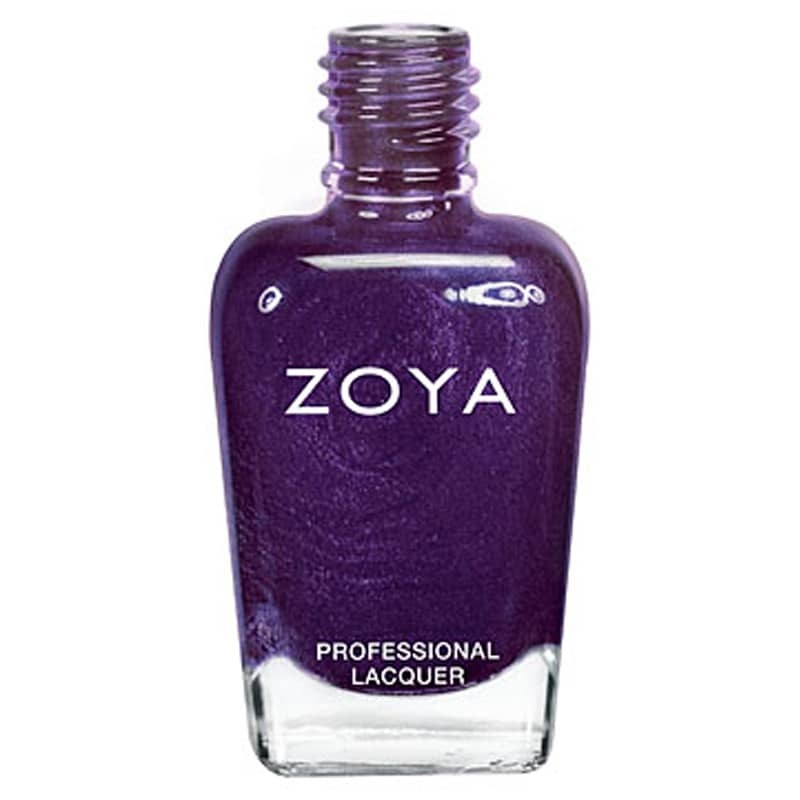 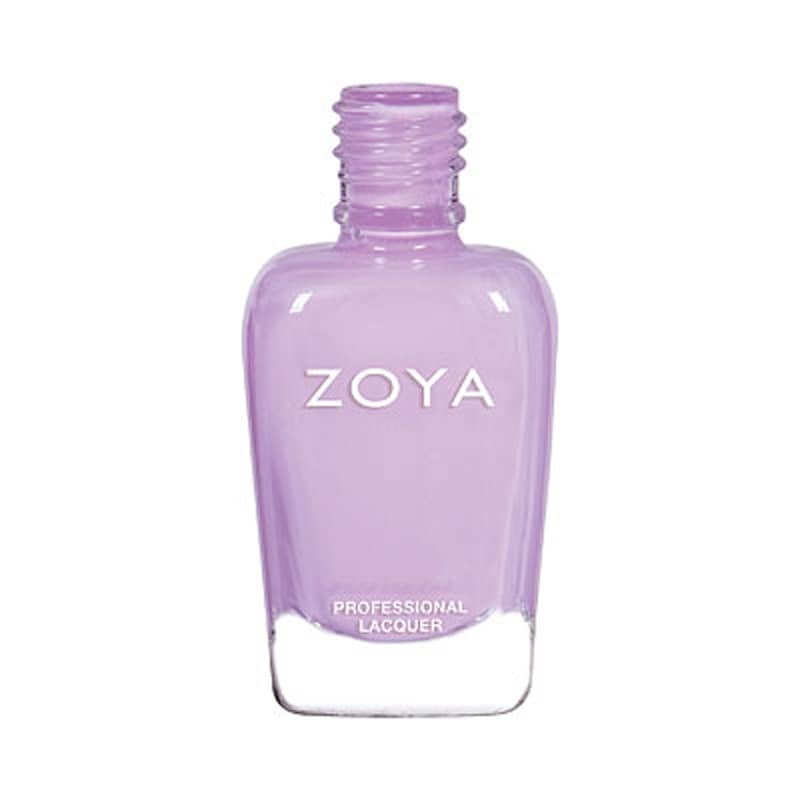 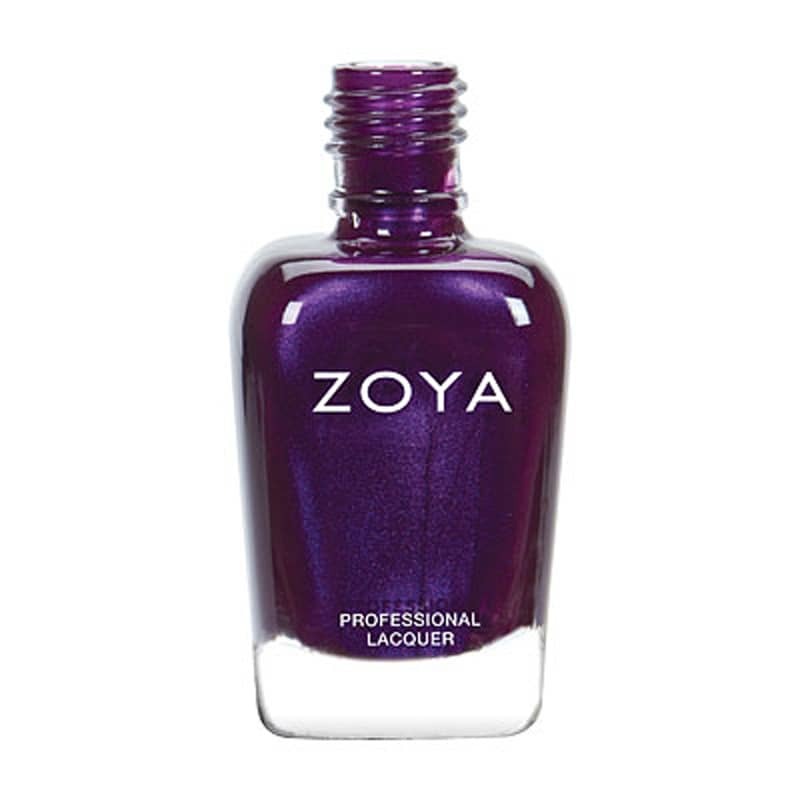 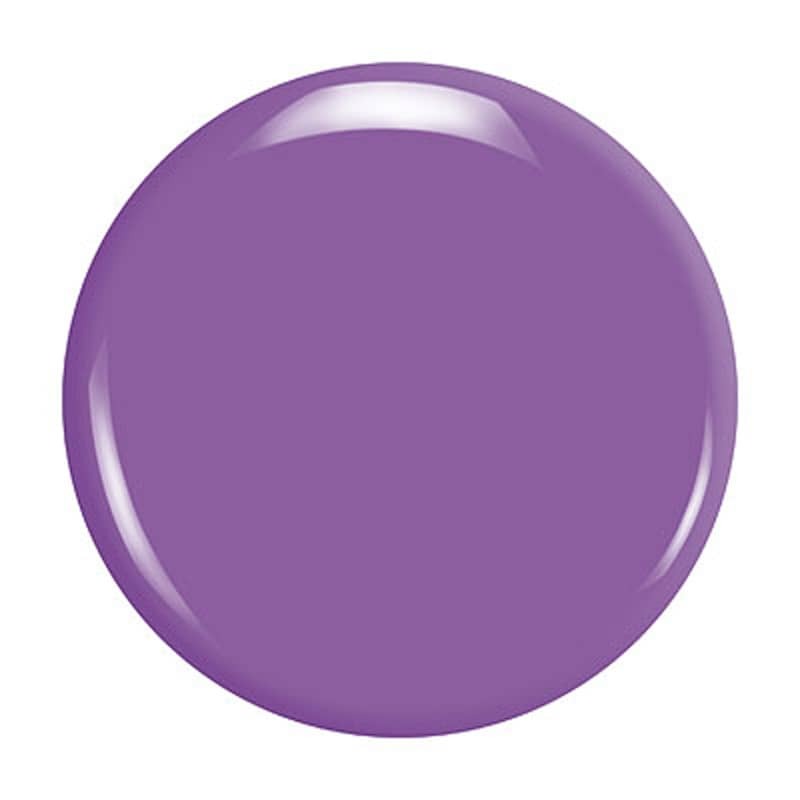 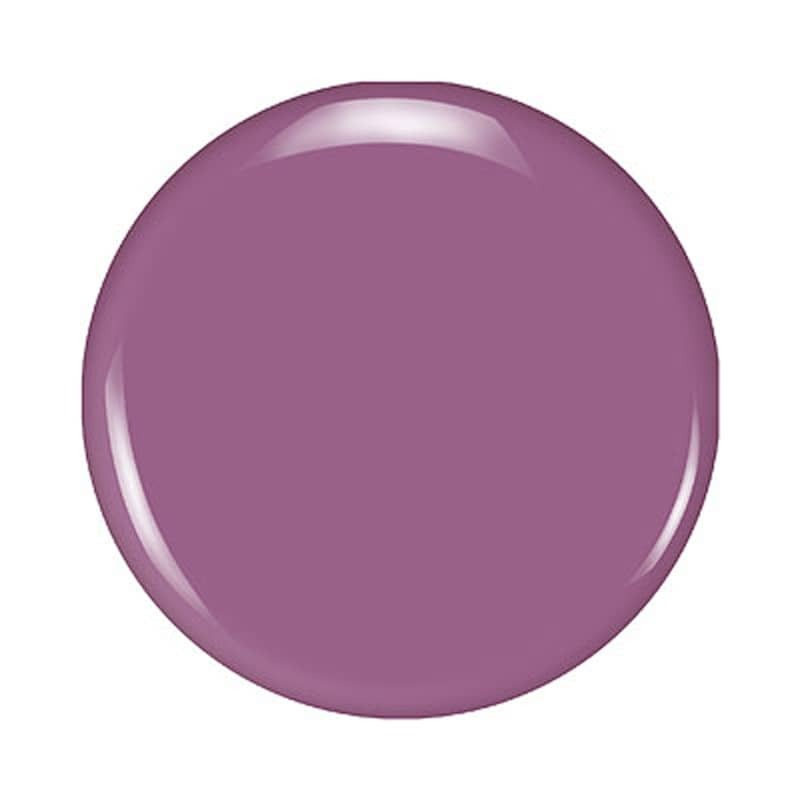 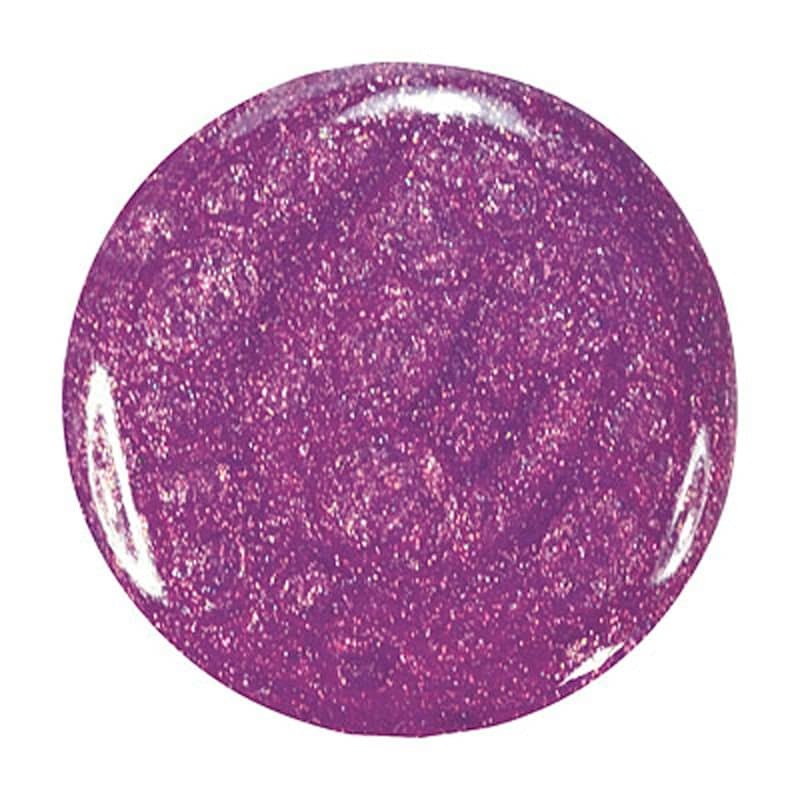 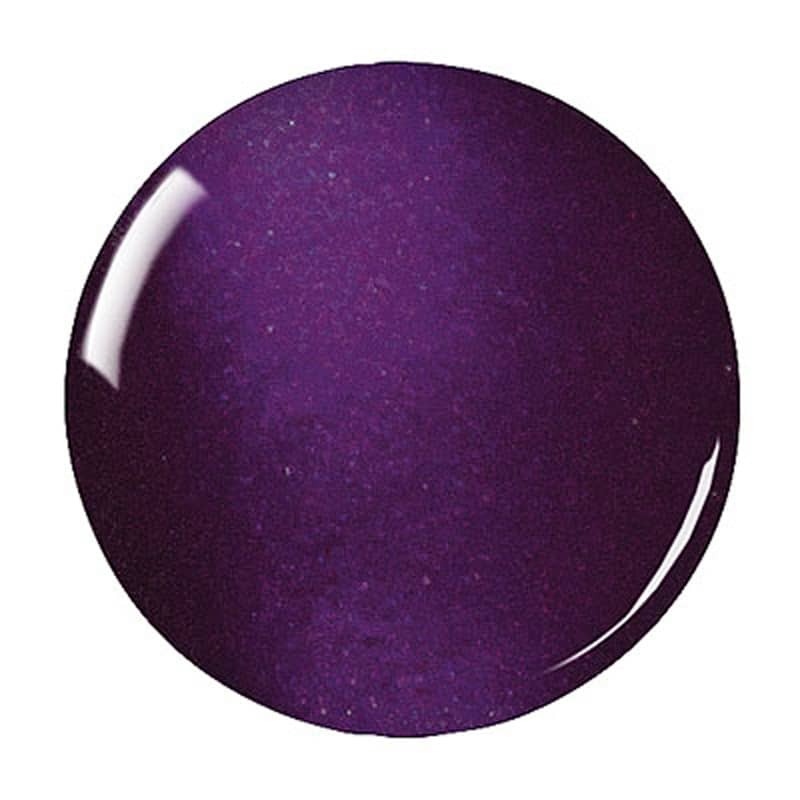 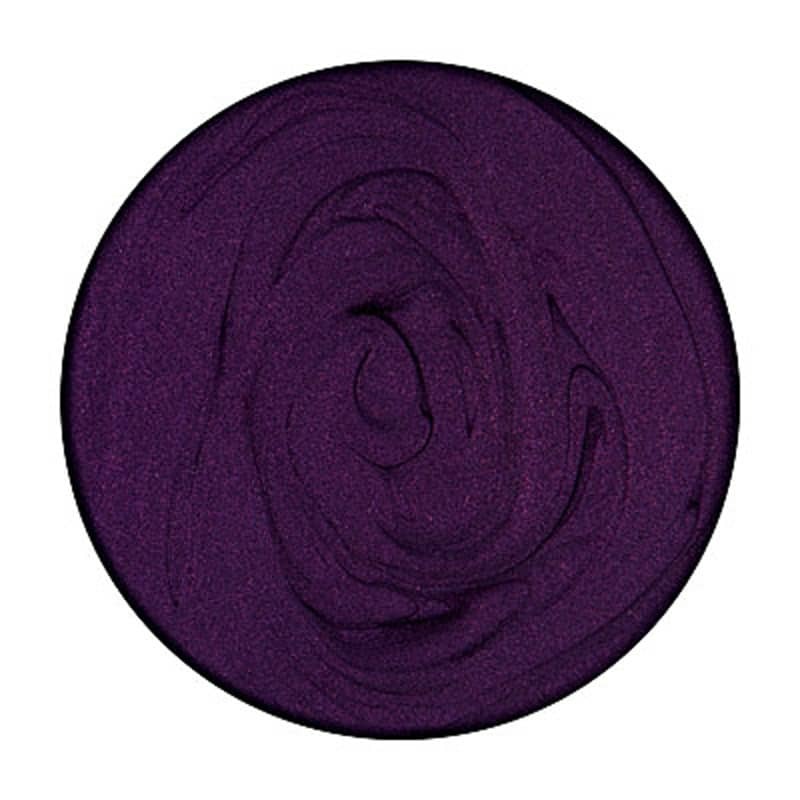 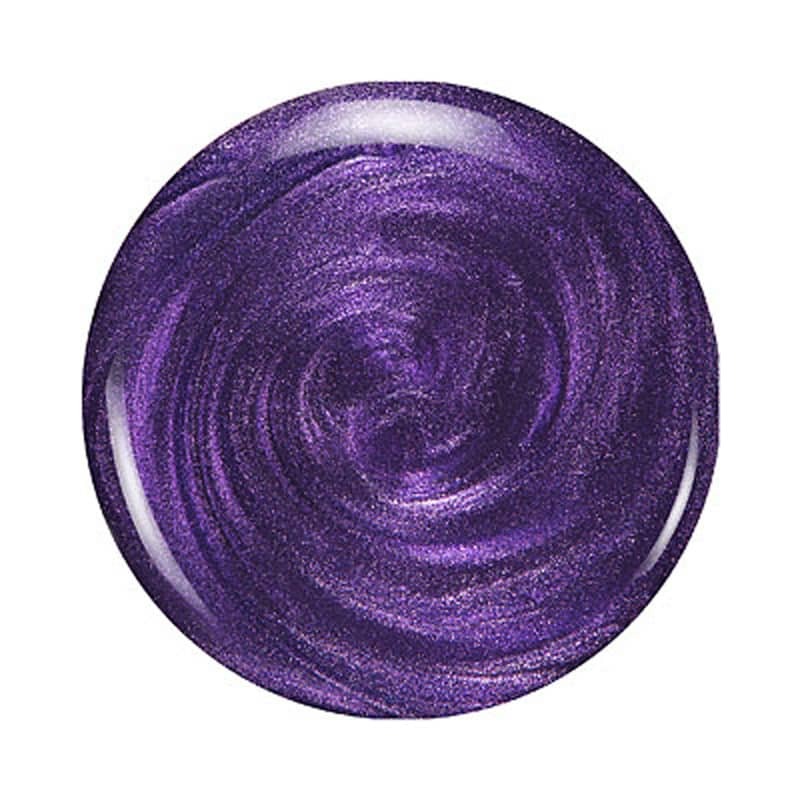 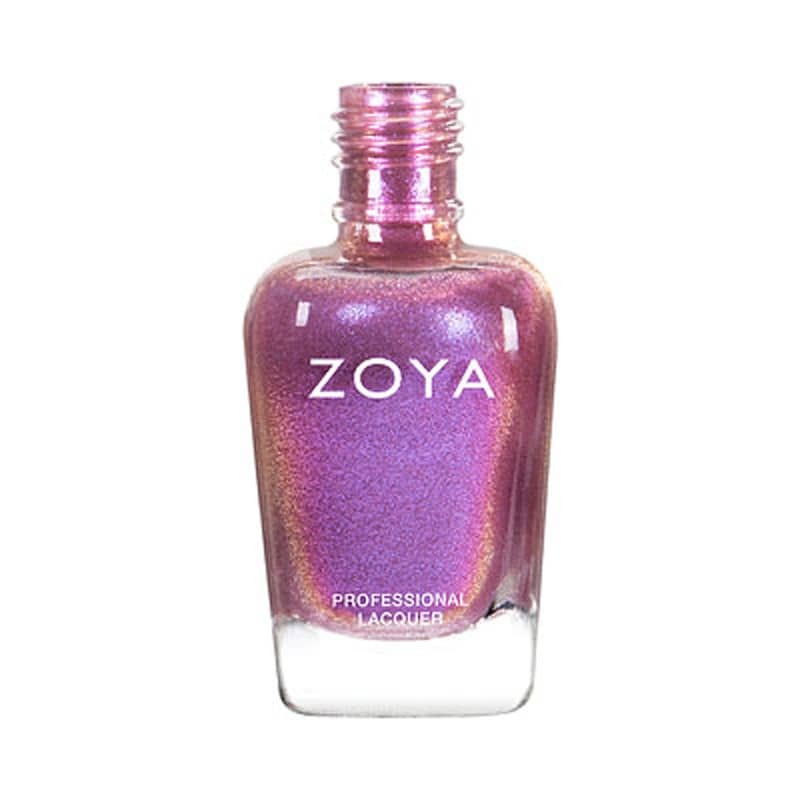 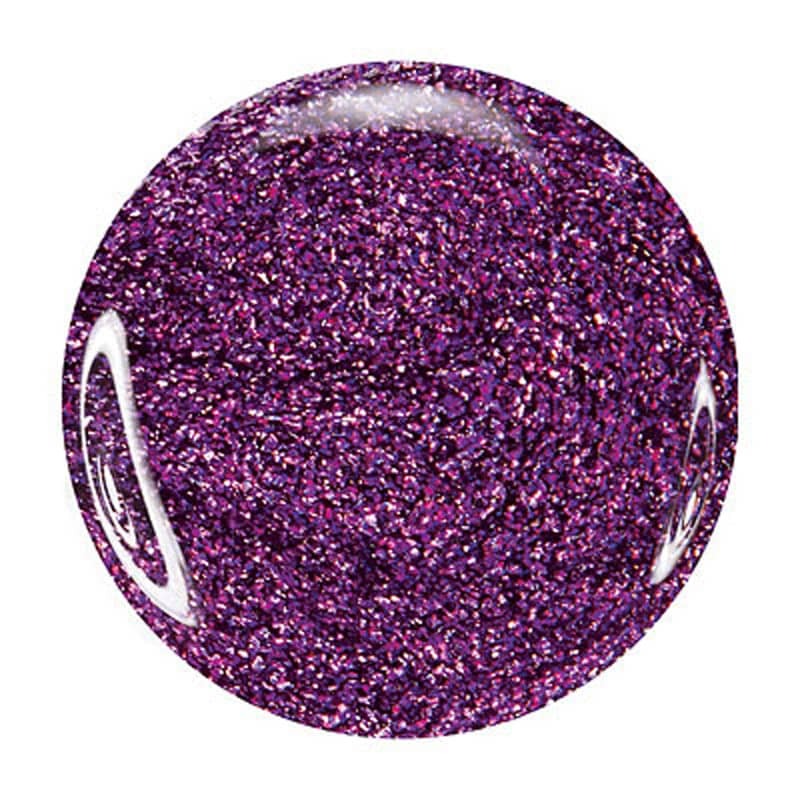 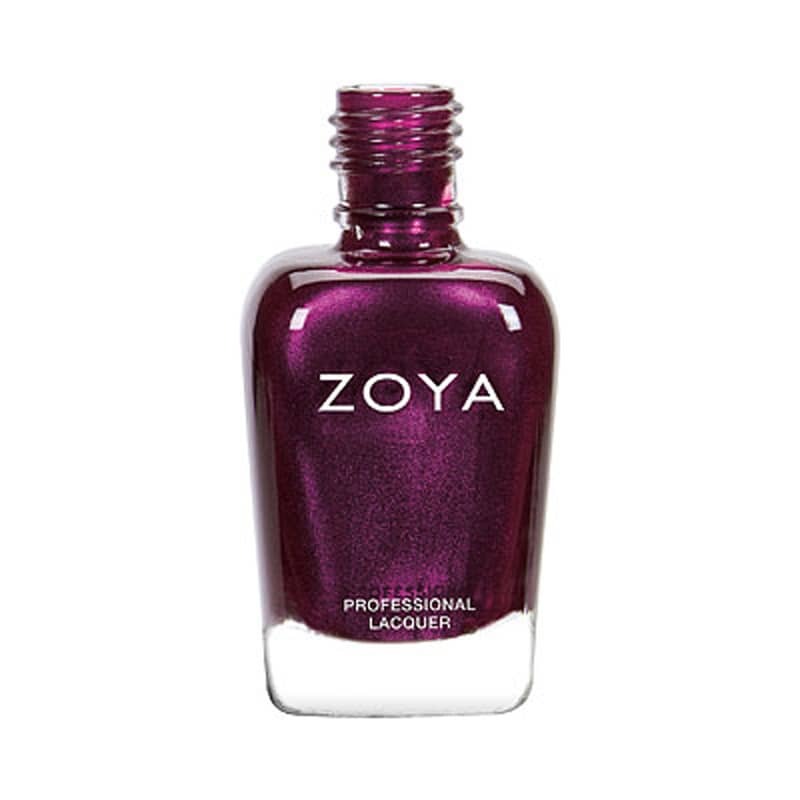 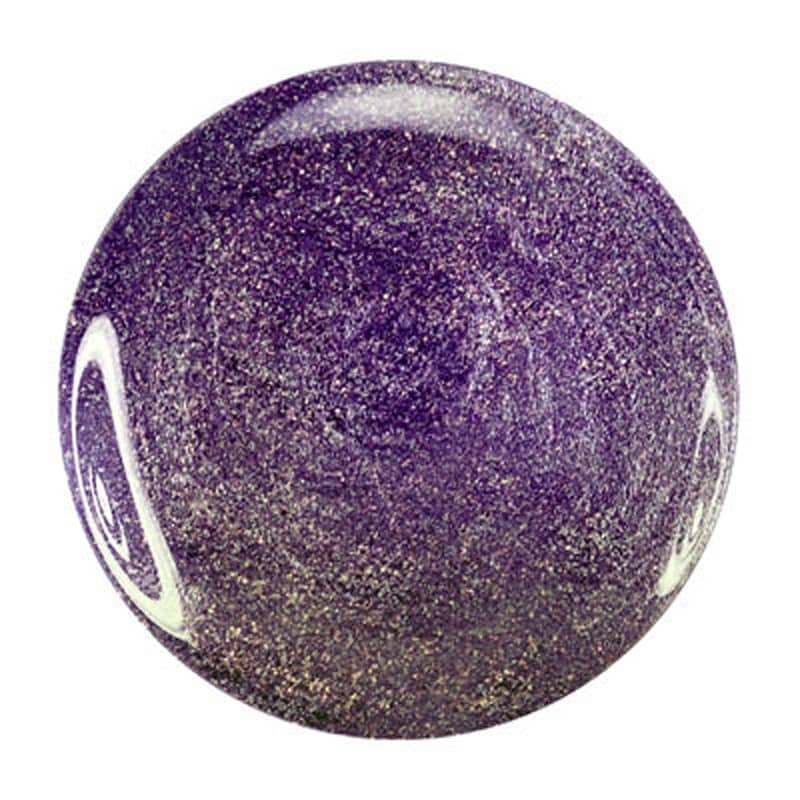 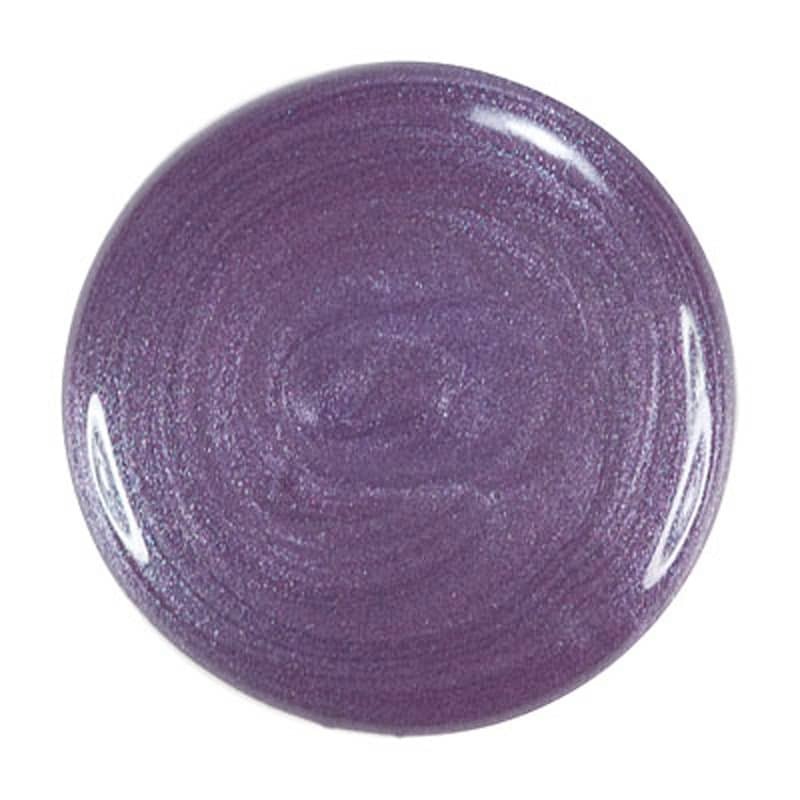 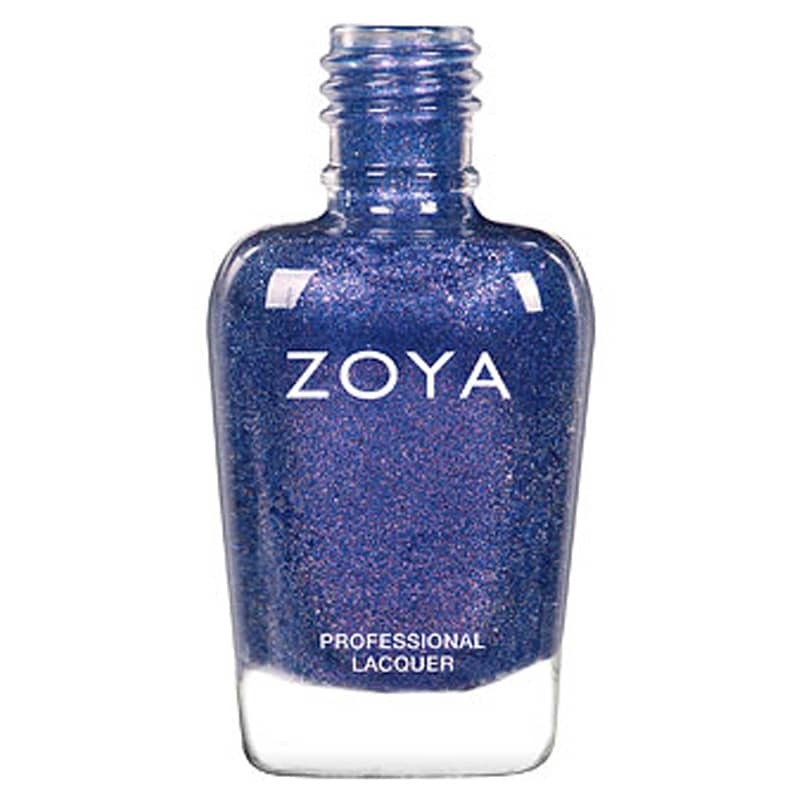 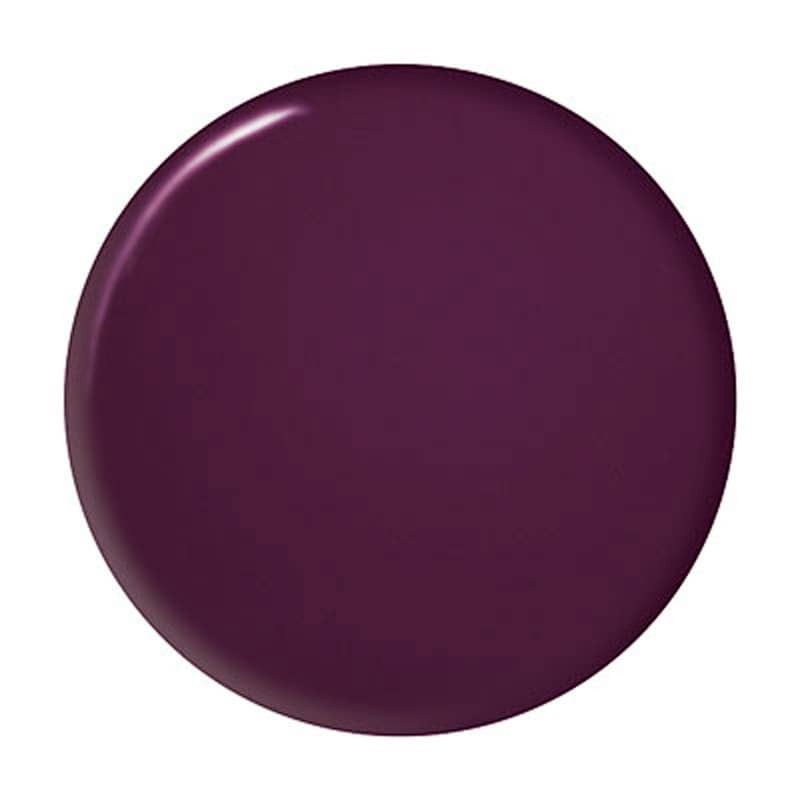 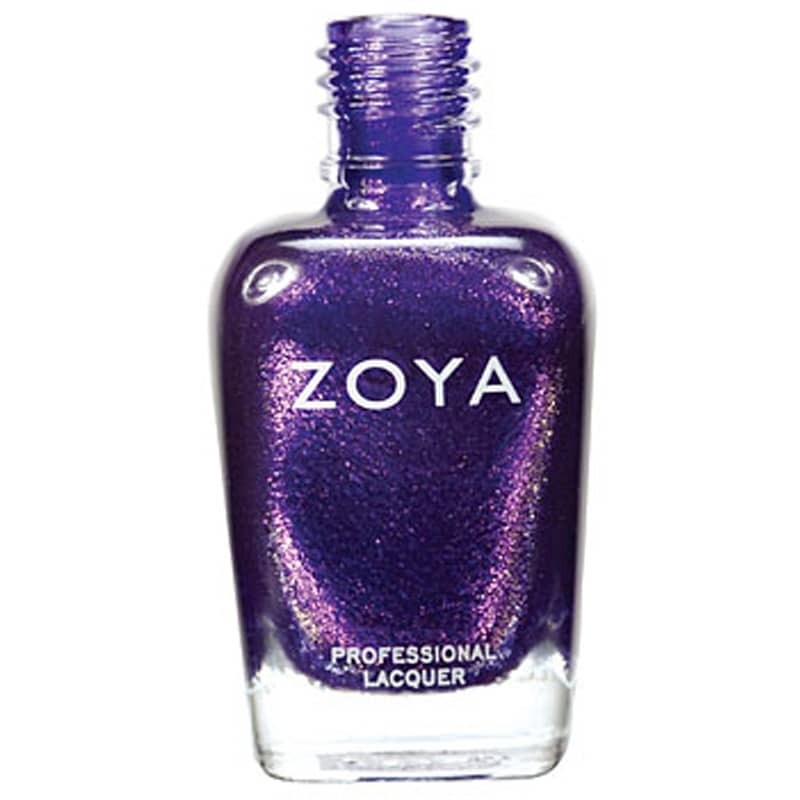 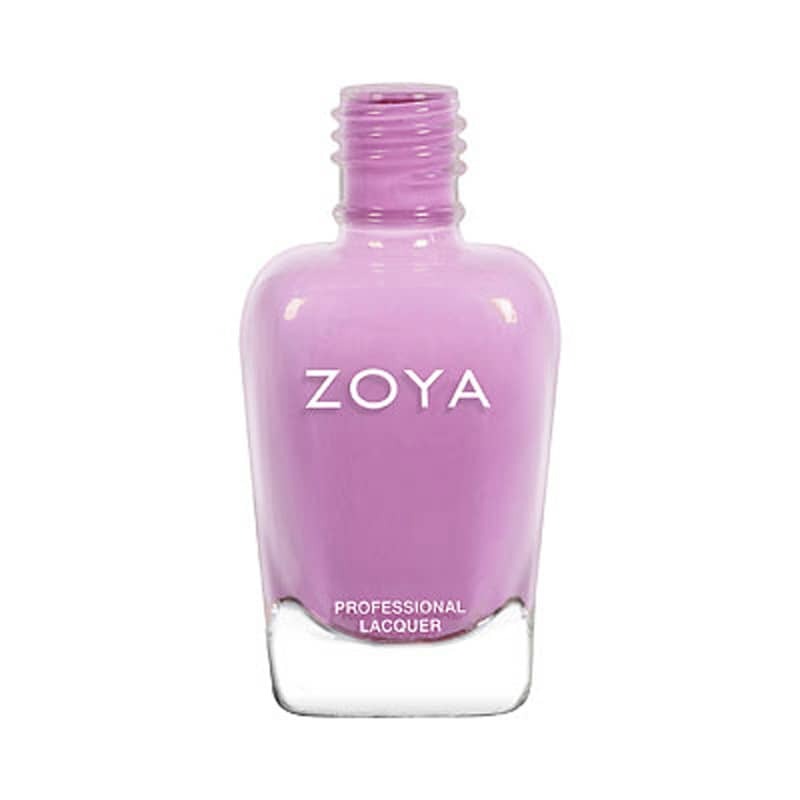 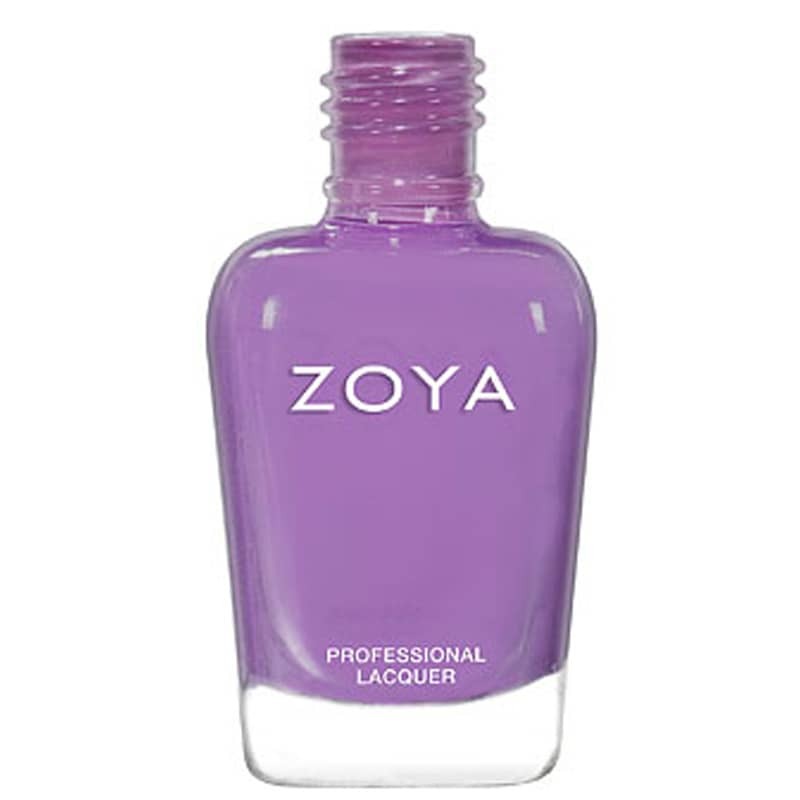 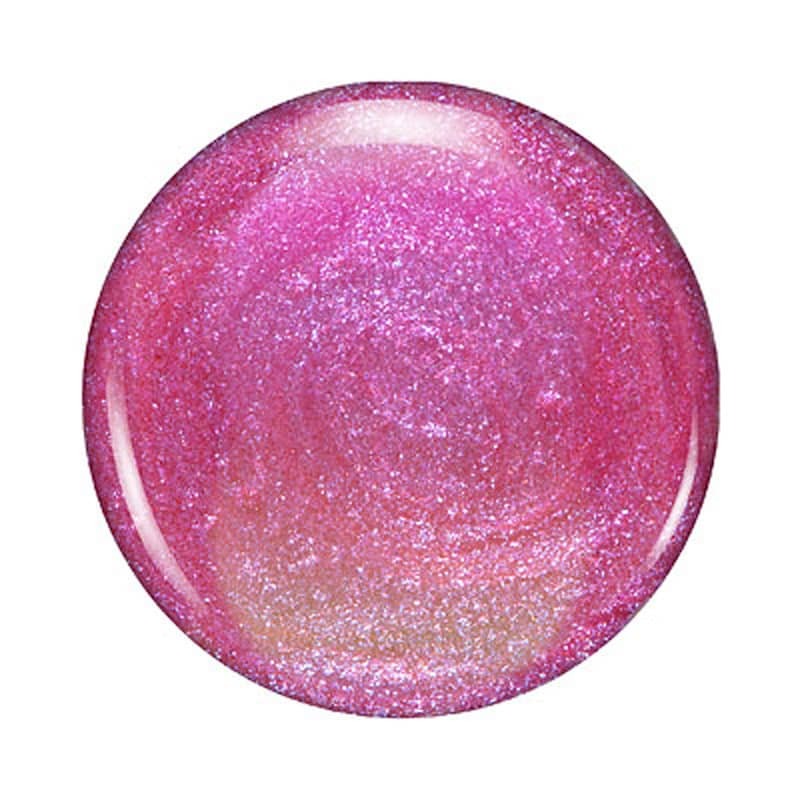 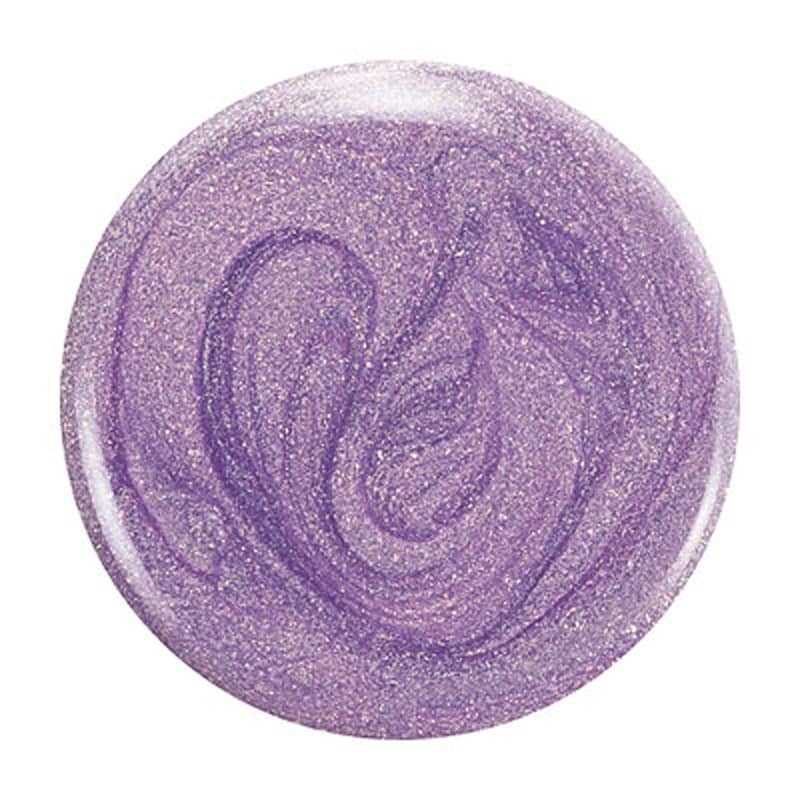 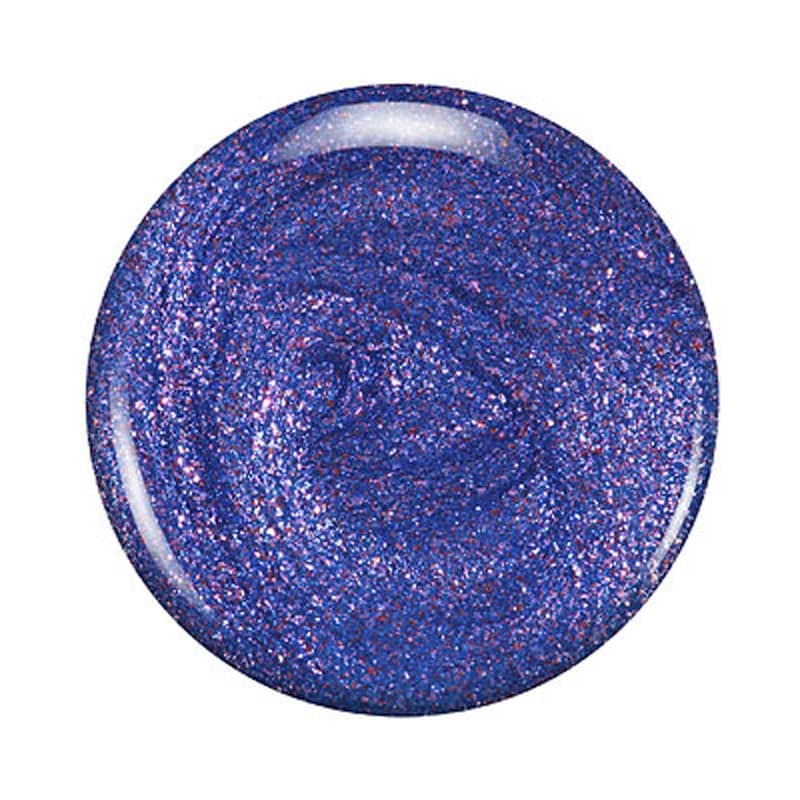 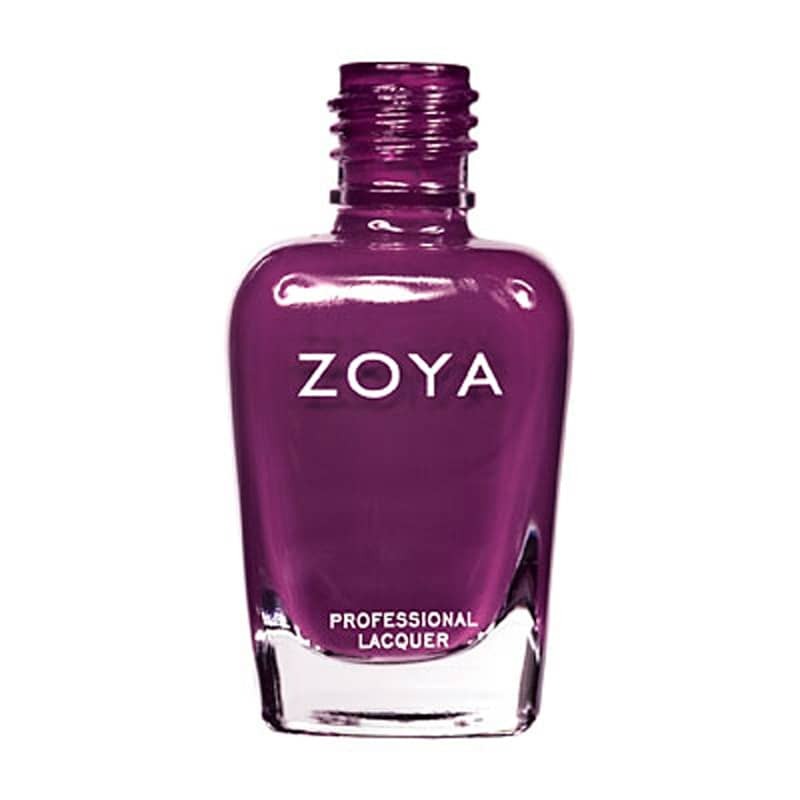 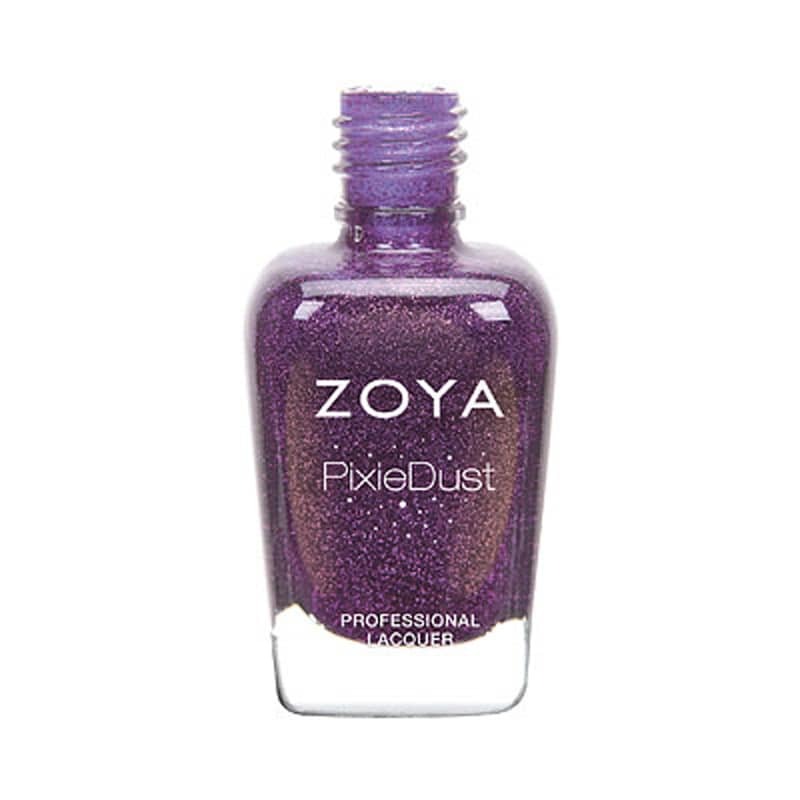 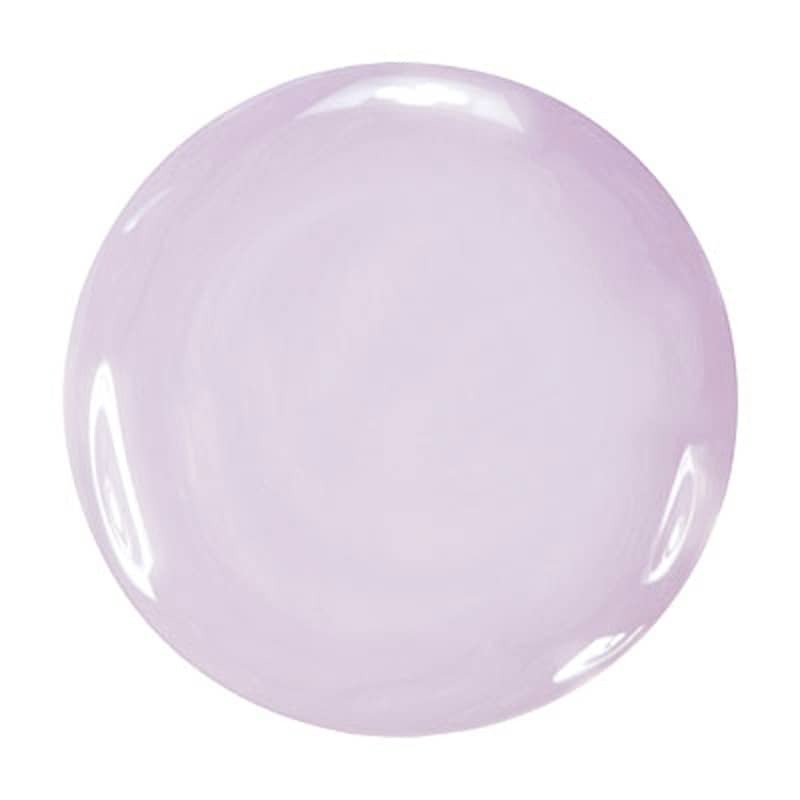 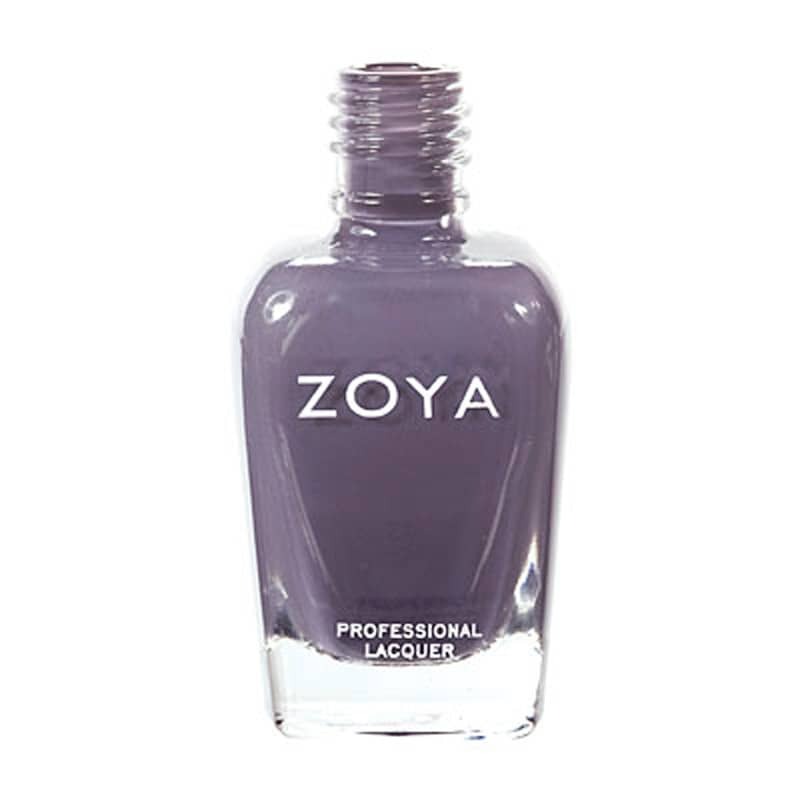 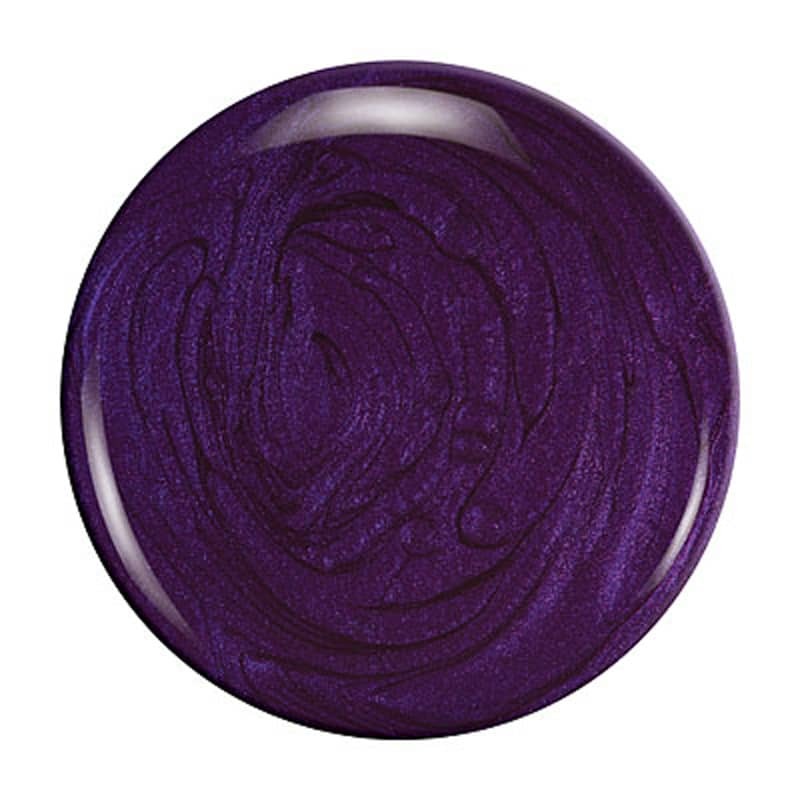 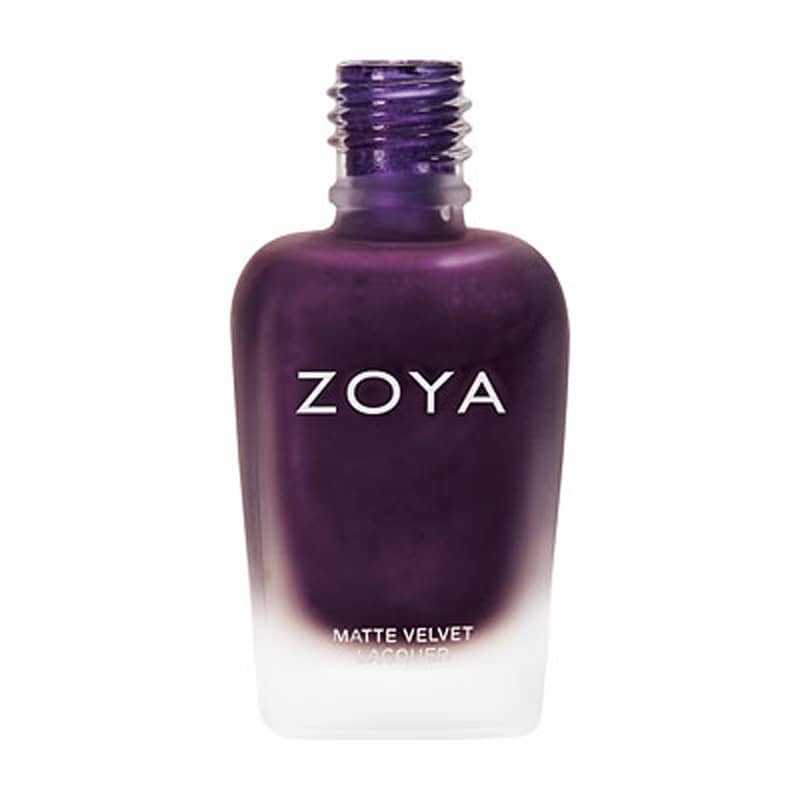 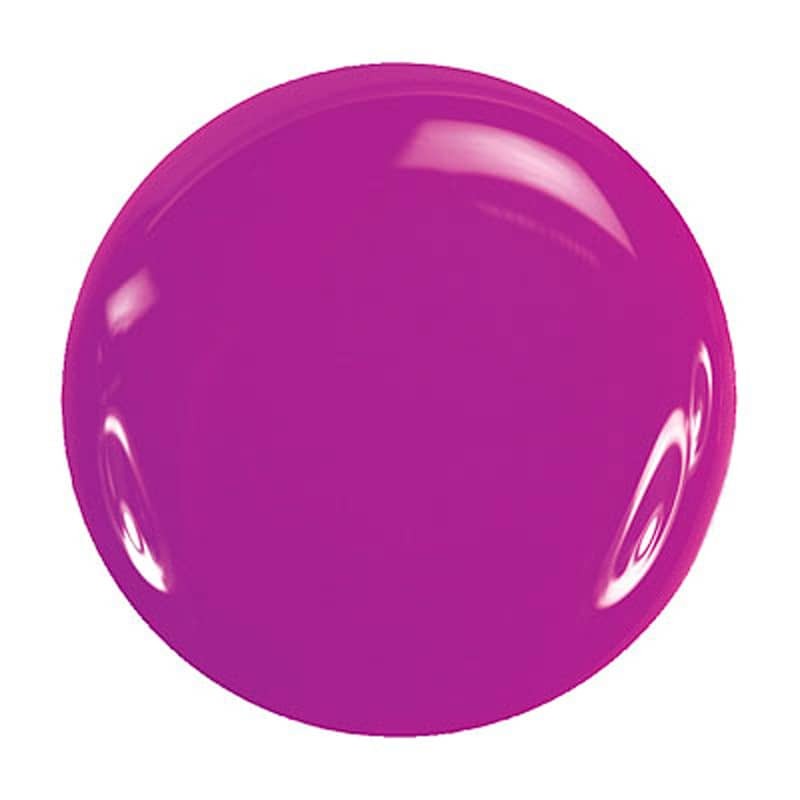 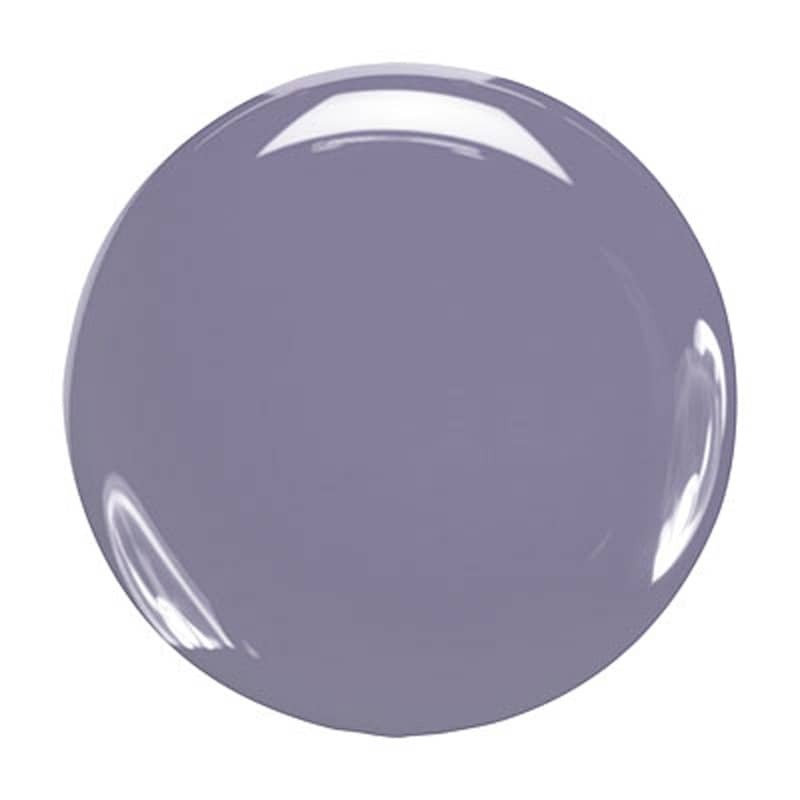 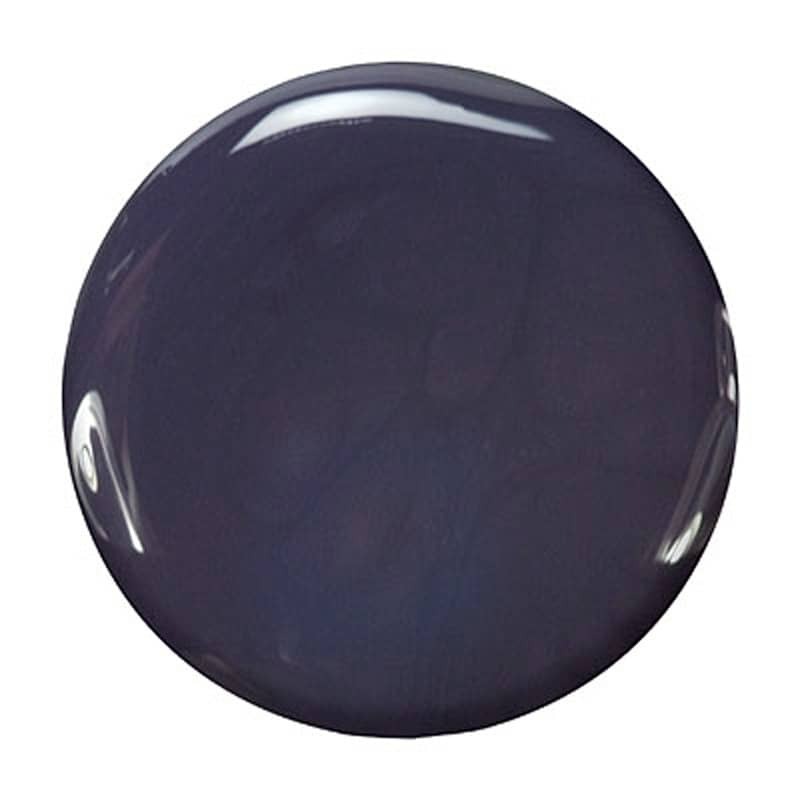 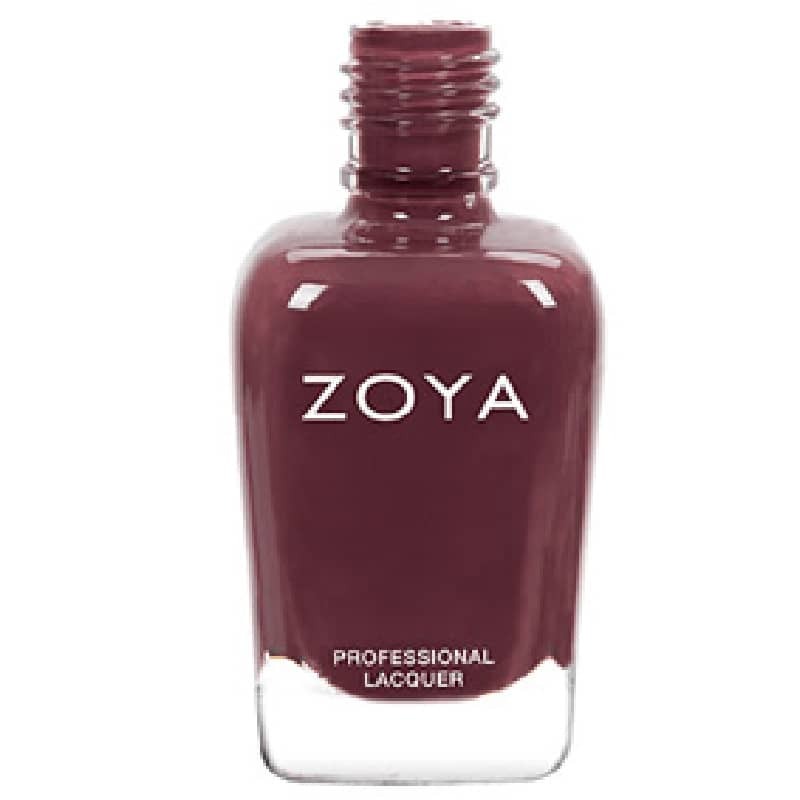 Haruko Nail Lacquer from Zoya can be best described as a soft, violet metallic. I love this nail polish not only because purple is my favorite color, but my manicurist noticed a difference in my nails since I have been using this polish. She said my nails are stronger. The color is subtle, not as vibrant as I expected, but I still love it. 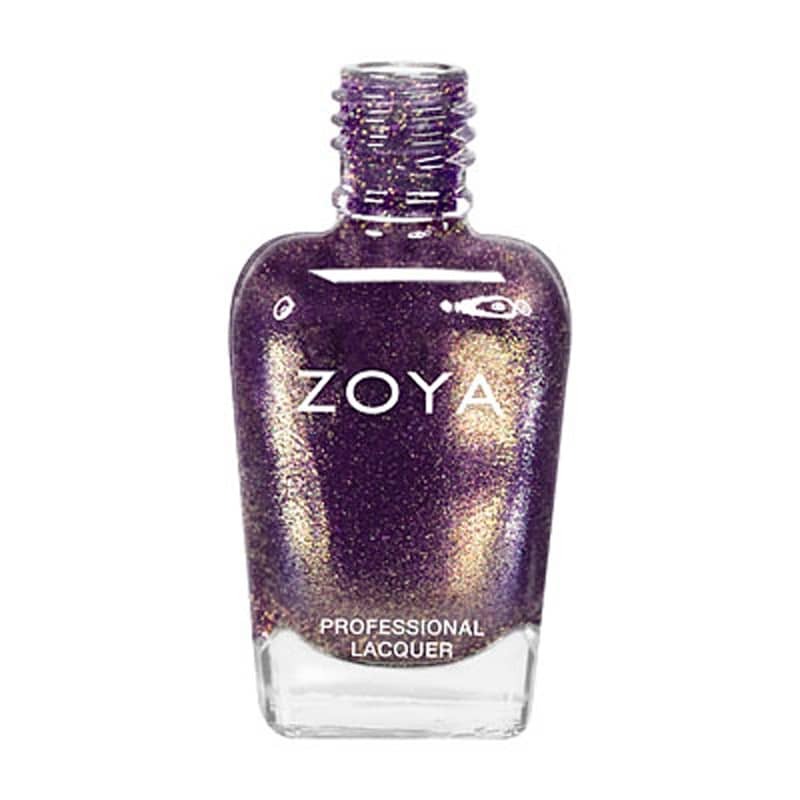 The fact that it is pretty and does not contain toxic ingredients like formaldehyde makes me feel really good about using this polish. 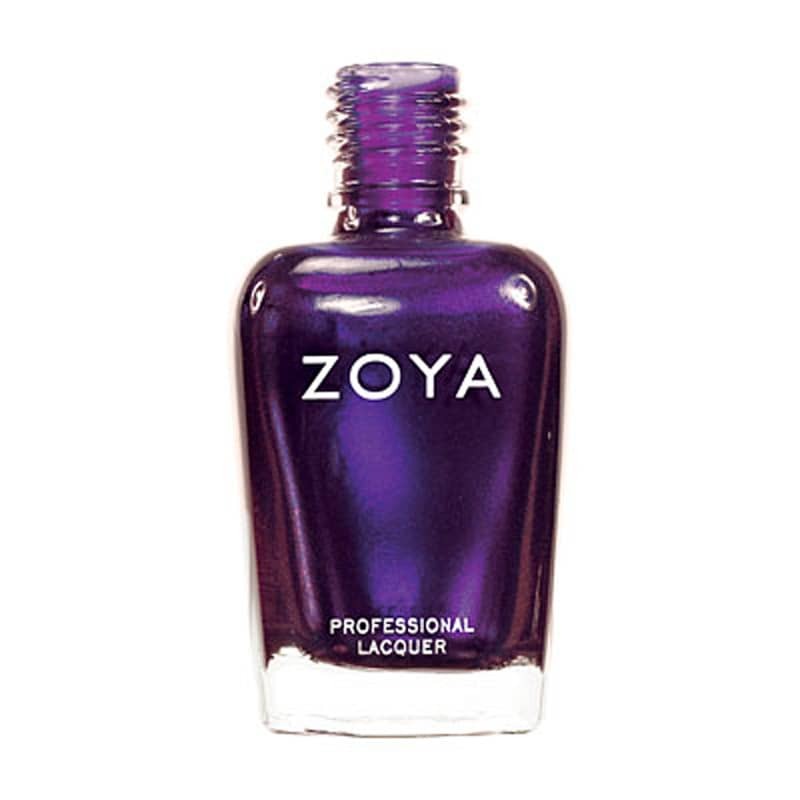 I will be getting more colors and other nail care products from here. 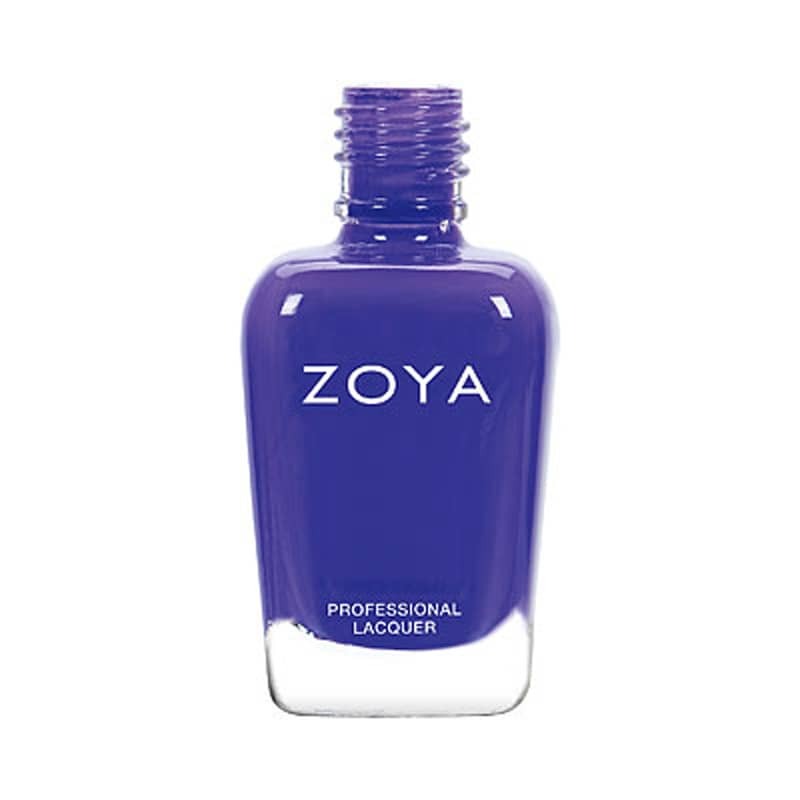 I have tried the nail polish remover too and love it. 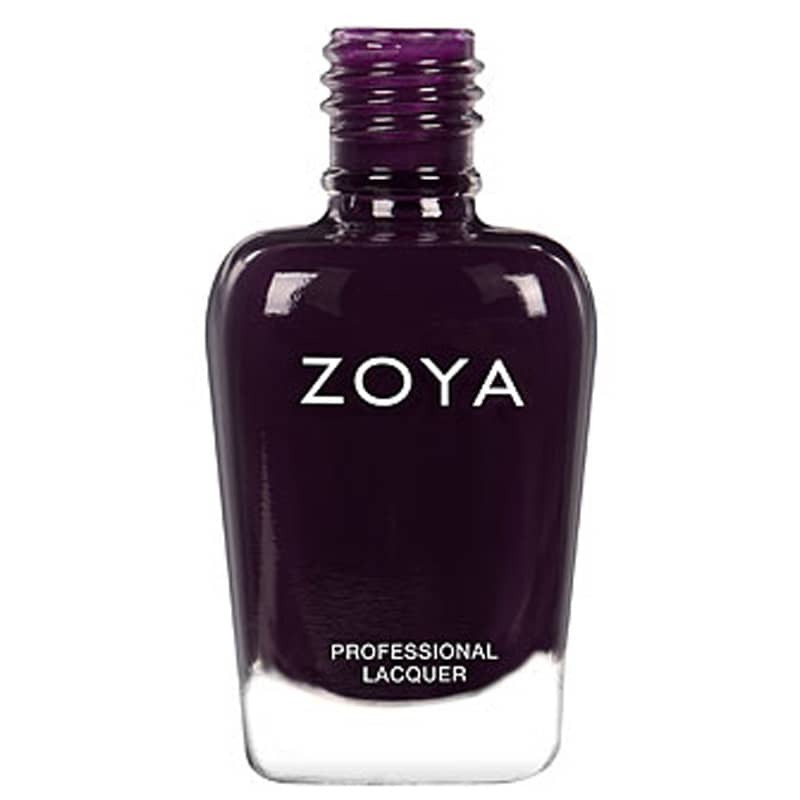 Thank you for carrying this product. 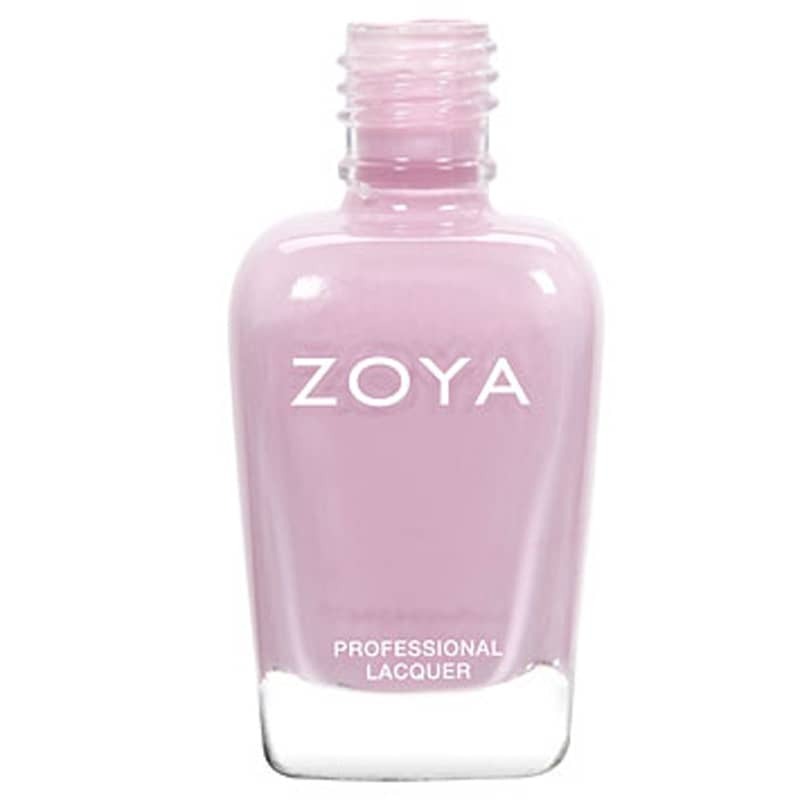 The Zoya nail polish is nice. It goes on pretty smooth but you need two coats or it looks streaky. The color looks different on the nail than in the bottle. Would try another color to see the difference.